An exclusive collection of mirror electrical fittings available in silver and bronze mirrored finishes. These luxury switches and sockets are Italian designed especially for the UK market. Manufactured in Italy, these luxury household electrical fittings gives designer styling to high quality interior projects. Within this mirror electrical switches collection we can supply the full range of electrical fittings, including rocker light switches, plug sockets, TV sockets, telephone points, cooker points. Italian designed mirror finished light switches made for UK interiors. 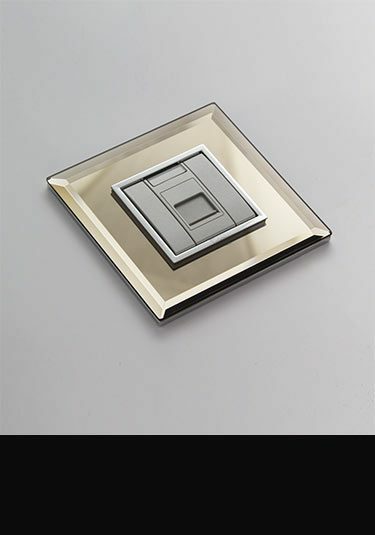 The luxury light switches are a beautiful finishing touch to design led and luxury interiors. 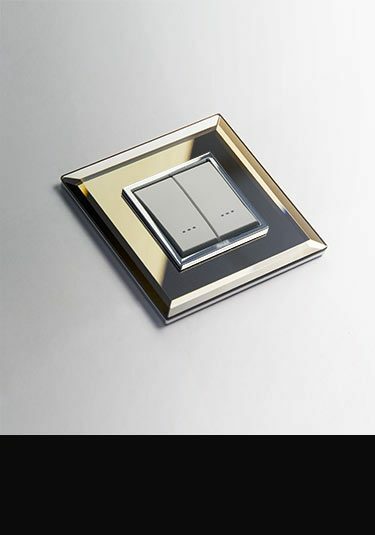 These mirrored light switches are available in silver and bronze mirror finishes. 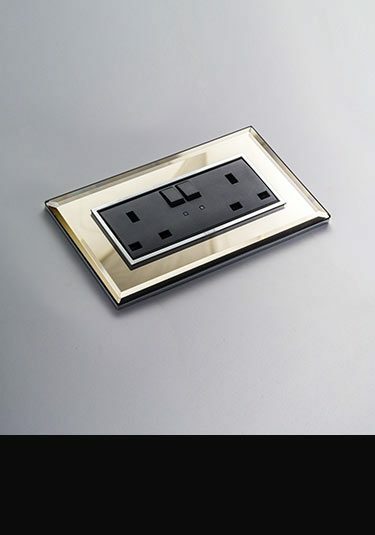 A designer collection of designer plug sockets supplied in silver and bronze mirror finish. These luxury electrical fittings are contemporary in design and superb European quality.